The word's most famous upmarket department store and the biggest store in Europe with 90,000 square metres of retail space and 5,000 staff. Originating in 1924 it introduced the first escalator to England in 1898. Its range of 330 departments and 32 restaurants is unmatched and it even has a dress code. 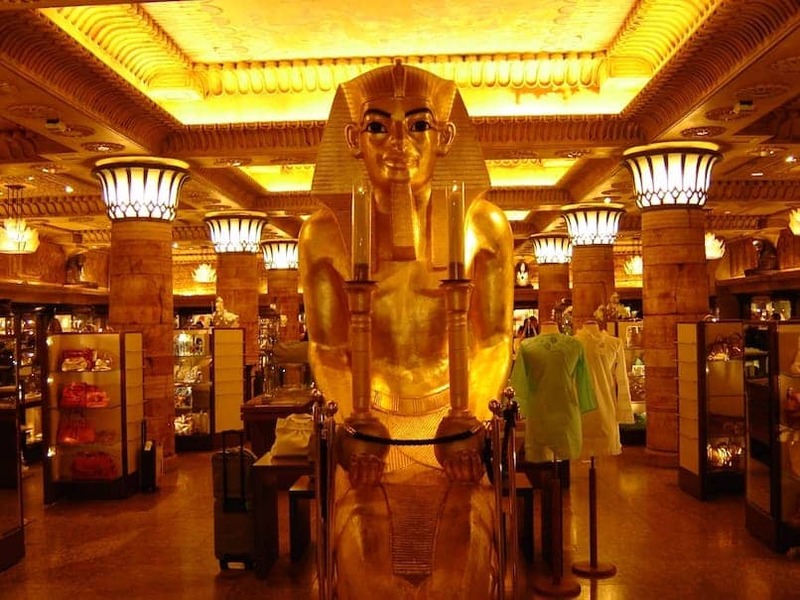 Harrods is the site of a memorial to Diana, Princess of Wales and is now owned by Qatar Holdings.